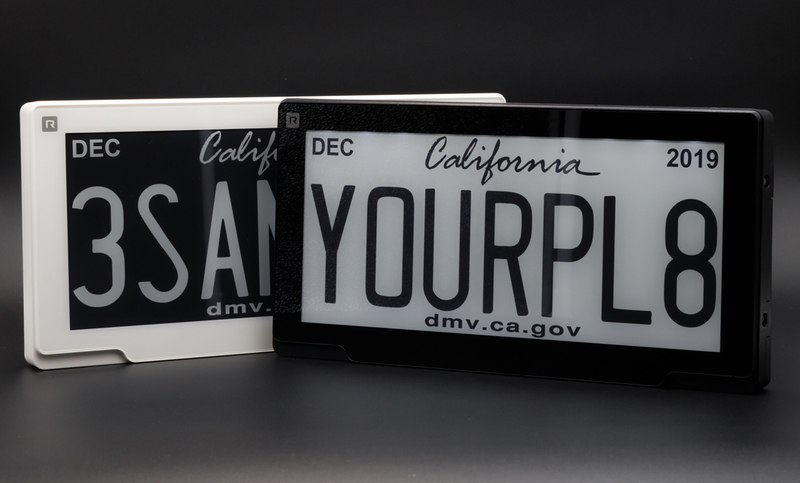 Forward-looking: Digital license plates afford a number of benefits over legacy stamped plates but could introduce some unforeseen headaches. Are they durable? Do we really want advertising on our plates? Will they be prone to theft? How about surveillance and tracking? Are the benefits worth the cost?